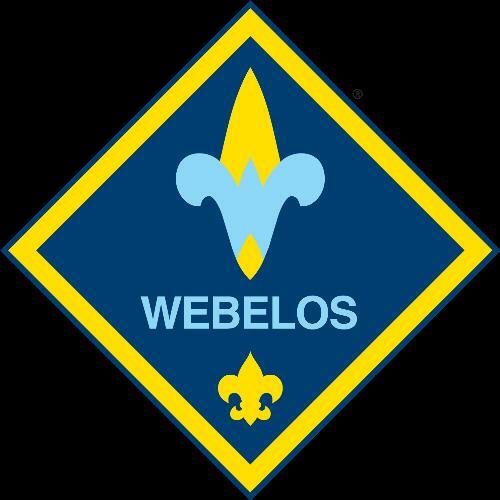 We've just started an exciting new year of Cub Scouts so come and join us! 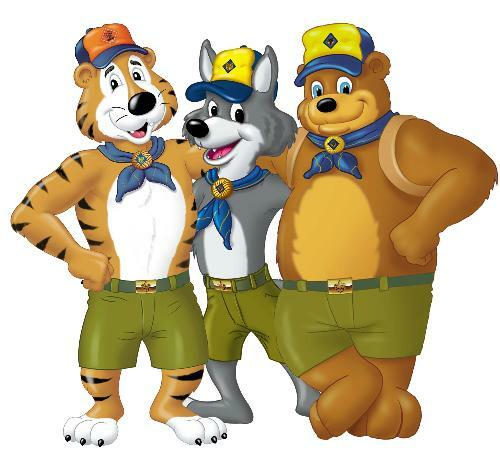 Hi, I am Harry Harcrow, the Cubmaster for Pack 76 located in Monument. We recruit scouts from Monument, Colorado and more specifically, Prairie Winds Elementary School. Our primary meeting space is at Tri Lakes United Methodist Church located in the Northeast corner of Kings Deer subdivision. We have monthly Pack and Den meetings and each year we have fun events like campouts, rocket launches and the Pinewood Derby. This past year the boys really enjoyed a VIP tour of Fox 21 News and a sleepover at the Cheyenne Mountain Zoo. If you are interested in learning more about the fun and exciting opportunities we offer please send me an e-mail through the 'Contact Our Pack' link at the top of this web page. "Our sons have a lot of choices when it comes to picking extracurricular activities. 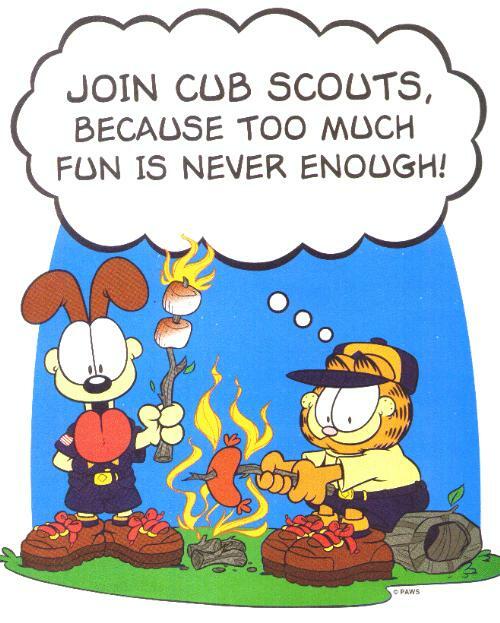 We chose Cub scouts as one of those activities because it is something that we can do together. The Cub scout experience has really helped strengthen our relationship and it helps me teach him lessons- both through the Scout handbook and through the great experiences we have at the meetings and outings."